Does Being a Rock Star at Pull Ups Make You a Faster Swimmer? Does being awesome at pull ups make you a better swimmer? Yes and no. 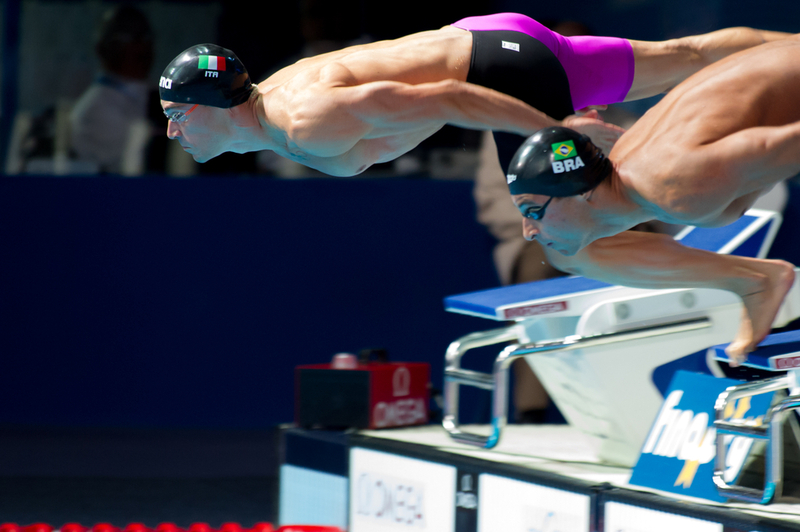 Better scapular stability translates to faster swimming. Here are some scapular stability exercises and tips for swimmers. 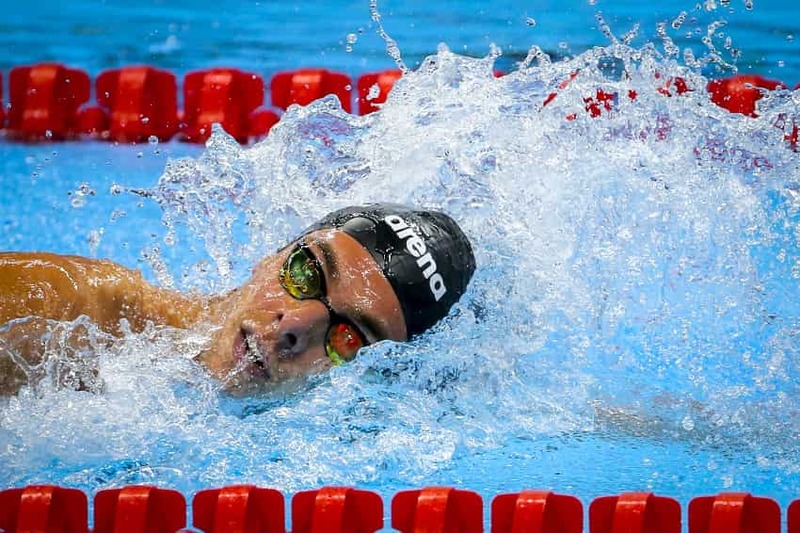 Swimmers are always looking for ways to get more speed and power from themselves. Here’s what ya need to know about post-activation potentiation for competitive swimmers. Ready to unleash your inner Arnold while also adding power to your swimming? Here’s why you should be incorporating dumbbell bench press into your strength training regimen. Need to give your core strength a boost? Here is the ultimate list of core exercises for swimmers to help you swim with better posture and strength in the water.